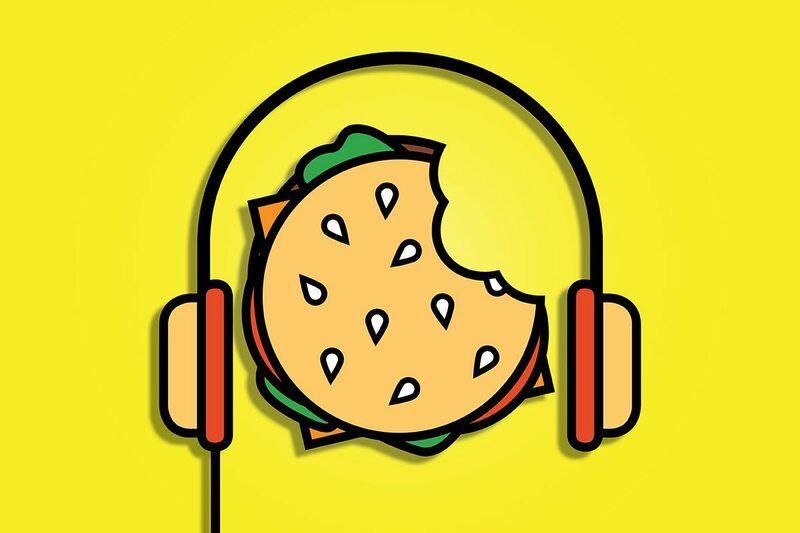 The culinary podcast featuring 88Nine's Tarik Moody and Mil Mag's Ann Christenson talking about all things dining-related. It’s mid-January, we’re on the cusp of a snowstorm and This Bites on 88Nine Radio Milwaukee is looking back at 2018, the prominent openings (Fauntleroy, Celesta) and closings (c. 1880, Juniper 61) of the year. There were many more developments than that, and beyond dissecting them, co-host Tarik Moody and I talk about what we’re excited to see this year, including the opening of the Tosa pastaria Ca’Lucchenzo. The Good Food Awards announced its winners for 2019. The awards celebrate the best products from food and beverage makers across the United States. This year, Three awards are going to Wisconsin-based food makers, including the incredible cheese maker Uplands (in Dodgeville, Wis.), known for its Pleasant Ridge Reserve Rush Creek cheeses. We also have a few special dinners to discuss including a four-course wine dinner at Devon Seafood + Steak on January 23 and the “High Steaks” event at Bacchus on March 1. The latter features “luxury” cuts of meat. Listen to “Jan 18th – Year in Review” on Spreaker.